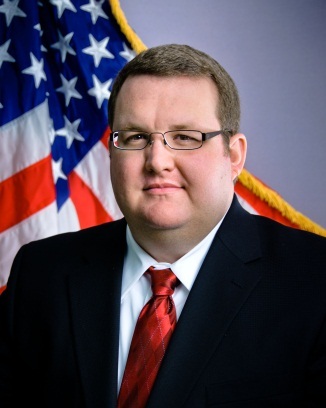 The Nuclear Regulatory Commission has selected Charles Peabody, BSNRE '04, as theNRC senior resident inspector at the Wolf Creek Nuclear Power Plant in Burlington, Kansas. “Charles Peabody’s background and regulatory experience will assist the NRC in carrying out its mission of protecting people and the environment and ensuring the safe operation of nuclear power plants,” said NRC Region IV Administrator Elmo E. Collins. Each U.S. commercial nuclear plant has at least two NRC resident inspectors. They serve as the agency’s eyes and ears at the facility, conducting inspections and monitoring significant work projects. Read the full NRC News Release.